We will be having a wonderful Solar Eclipse Event and Camping. 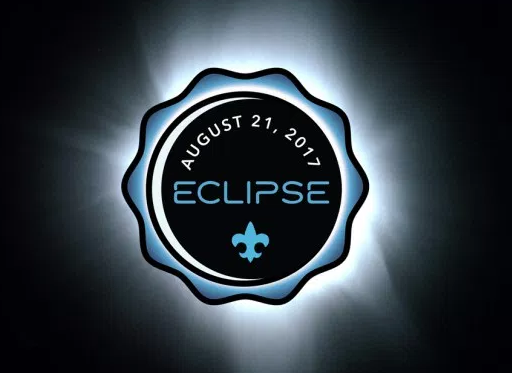 Camp Cornhusker lies directly in the path of Solar Eclipse and will be visible at about 1pm on Monday, August 21st. We have beautiful landscape and unobstructed views of the eclipse. A great place for pictures. Camp Cornhusker will operate much like a state park this weekend. We are open to the public and Scouts, but will remain a family friendly environment. You are welcome to come join us for any portion of the weekend. We will open check-in at 10am on Saturday the 19th and all guests need to leave by 10 am on the 22nd. We will provide solar eclipse glasses and will also have many of our areas open including, horseshoes, volleyball, fishing, canoeing, kayaking, and depending on weather shooting sports. NO Alcohol is permitted on premise. Smoking will be designated areas only. Campfire rings are provided in our group camping areas. As well as shelters and picnic tables. A limited concession and store is available with refreshments and gear.